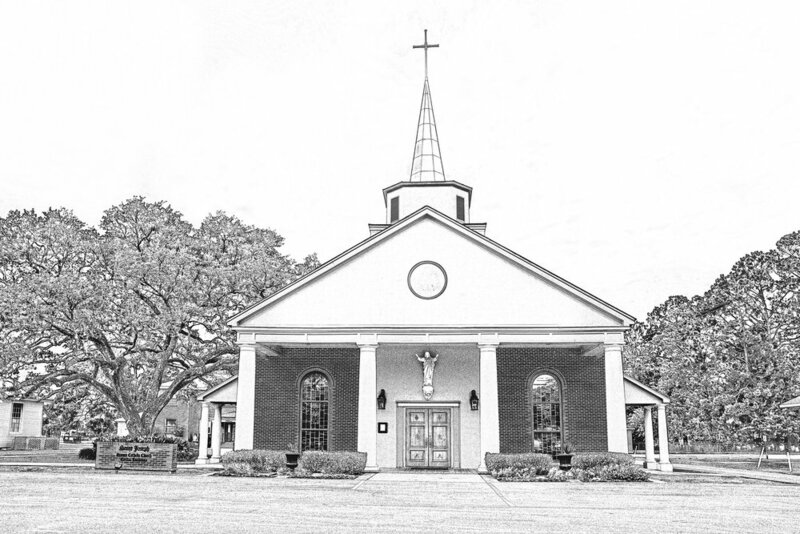 Welcome to the faith family of St. Joseph Roman Catholic Church located in Cecilia, Louisiana on the banks of the Bayou Teche! We invite you to take a few minutes to look around our website. Please let us know if we can be of any assistance to you! To register as parishioner of St. Joseph, please fill out this Parish Registration Form. Looking for a more meaningful way to spend your time?